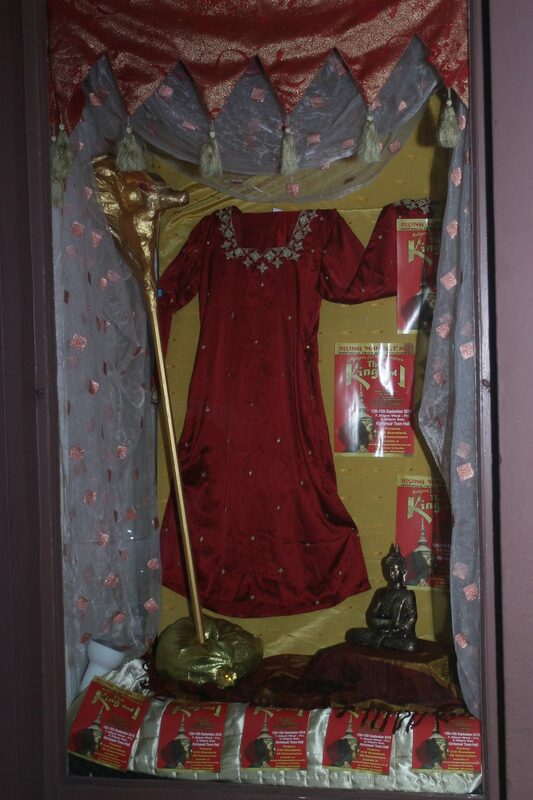 We would like to extend our thanks again to Currie & Co accountants in Kirriemuir for allowing us to use their community window to set up a fantastic display for our upcoming show The King & I. They have been very generous to us in the past and continue to be so. It’s looking very oriental and Siamese, as indeed it should do. We look forward to seeing all of you during show week.